Quaint Boutique Hotels to open in Rabat Malta this June ! Joseph Portelli, the Director of Quaint Boutique Hotels, had a vision of a boutique hotel in his hometown Nadur. This vision quickly expanded to multiple hotels around the villages of Gozo, specifically located in the typical Gozitan “pjazza”. Quaint Boutique Hotels has now been operating since 2015. By March of 2016, the chain was already operating 2 boutique hotels – first in the village of Nadur and later in Xewkija. This success led the company to open another boutique in the village of Sannat in January 2018. Without a doubt, the Gozitan Island has treated the business well. The company has now decided to expand its horizons to the island of Malta. 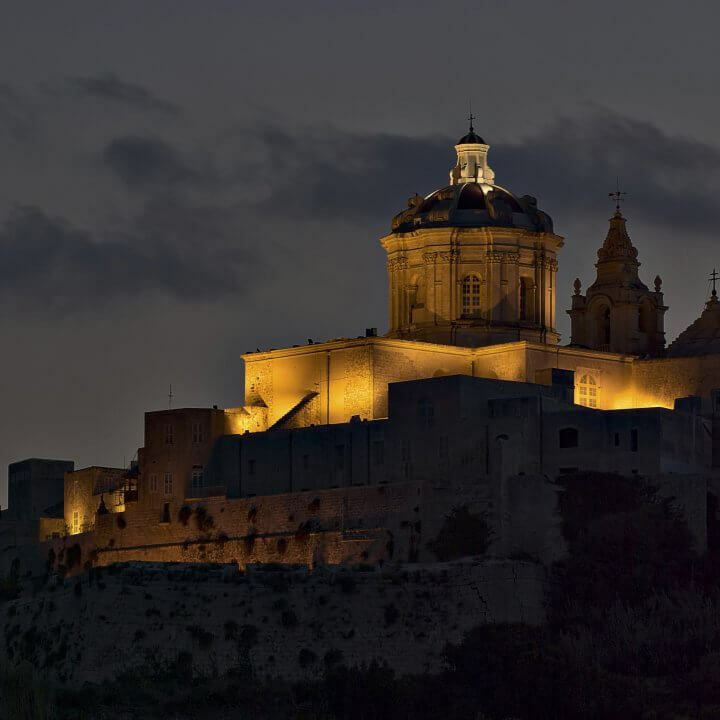 The new boutique hotel will be opening in Rabat this June – just a stone throw away from the breathtaking Mdina. This is the first Quaint to open on the island of Malta and will consist of 13 suites. The property was formerly known as the Adelphi Cinema. Displayed in the hotel will be the original film projectors that were used back in the day, now restored. Similar to other Quaint Boutique Hotels, the suites in Rabat will be individually designed to perfection. Despite the continuity of the concept, Quaint Boutique Hotel Rabat will boast a stunning rooftop garden overlooking the Mdina suburbs. All Quaint guests will have exclusive access to the rooftop garden, making the guest experience more relaxing and enjoyable. Why should you visit Quaint Boutique Hotels? These hotels are charming, cool and ideal for all types of travellers. Quaint accommodates anyone from couples to families, single travellers to groups and adventure-seekers. The hotel has an excellent location. 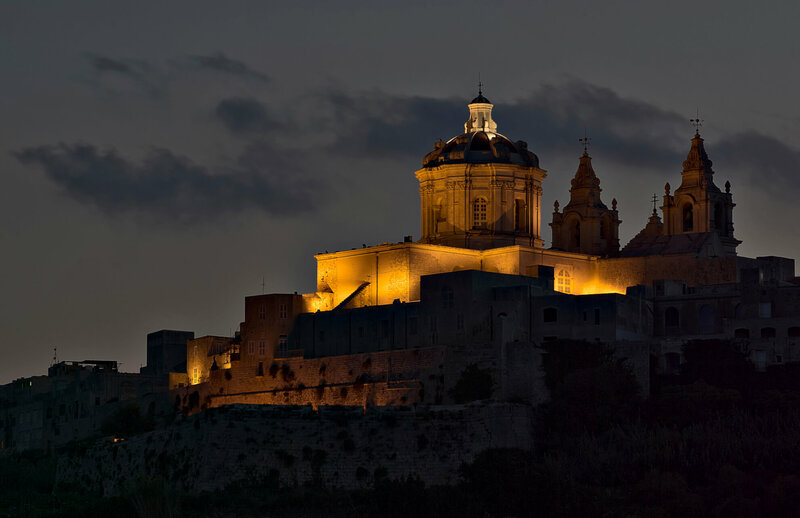 It is just a five minute walk to Mdina Gate and the St Paul’s Catacombs and the Wignacourt Museum. These are just a few of the historical monuments close to the hotel. The Quaint team is looking forward to hosting their loyal guests and even new ones at Quaint Boutique Hotel Rabat. The team is working at full capacity to make this new hotel a success.